Meet the Solution to all of your Service, Lighting Maintenance and LED Retrofit Needs - Barnum & Celillo Electric | Barnum & Celillo Electric, Inc.Barnum & Celillo Electric, Inc.
With our eyes firmly set on the future, Barnum & Celillo Electric Inc., has expanded its Management and Sales team for the Service, Lighting Maintenance, and LED Retrofit divisions. The latest additions to our seasoned team of professionals will provide our clients with well over 100 years of industry experience and knowledge. 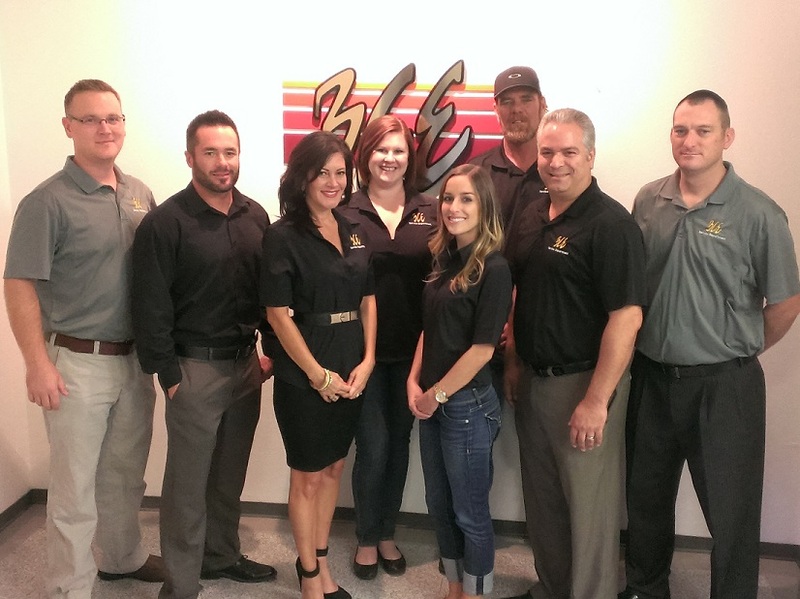 This team will provide you with the most competitive pricing in the industry while incorporating quality that is second to none. In today’s ever changing electronic age, Barnum & Celillo Electric prides itself on being well versed in all of the latest technologies available in today’s market. Not only does this department have the best management team and technicians in the industry but it has the horsepower of one of the largest electrical contractors in the Western United States. Let our team provide you with a comprehensive analysis of your project and find what technology can benefit you and your bottom line. To receive additional information on how we can help you please visit our website, www.barnumcelillo.com, or click a specific link above.